از آنجاییکه مشترک روزنامۀ «تجارت روز» هستم و مقاله های شما را در رابطه با ایران دنبال میکنم اخیرا یکی از این مقاله های شما در رابطه با سازمان مجاهدین (فرقۀ رجوی) توجهم را بطور ویژه جلب کرد. شما به درستی در این مقاله تاکید کرده اید که "ایرانی ها یک کودتای جدید ایالات متحده و استقرار مجاهدین خلق را به عنوان گزینه ای بدتر از رژیم امروز می بینند". من به شدت بر این باورم که شما روی نکته حساس و دقیقی انگشت گذاشته اید و با توجه به فعالیت های تروریستی چهل سال گذشتۀ رجوی در ایران، عراق و اروپا، همچنین به عنوان یک عضوسابق این فرقه بایستی هشدار و تاکید کنم که حضور این گروه تروریستی، فرقه ای، غیر دموکراتیک و کاملا نامشروع در نروژ نه تنها تهدیدی برای کشور شما بلکه یک تهدید بزرگ برای کل اتحادیه اروپا می باشد. سه عملیات ادارۀ تحقیات فدرال آمریکا اف بی ای تحت عنوان های "پول شرقی" "رویکرد شرقی" و شکار شیر" و دستگیری و تحت تعقیب بودن بسیاری از اعضای این فرقه و نیز گذشتۀ تروریستی آن موجب نشده اند که اشخاصی مانند جان بولتن با دریافت پول از رجوی حمایت نکنند. My name is Reza Jebelli. I am a former member of mek and a human rights activist living in Brussels. On June 1981, I was shoot and later arrested by Iranian security service and spent about five years in prison including two years in solitary confinement. 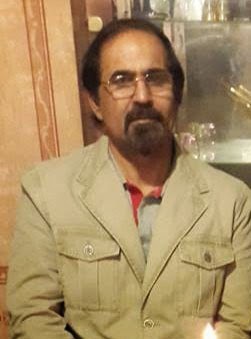 I was working in the financial section of mek in Canada and the United States and spent many years in mek Camp Ashraf in Iraq. Recently, I came across few of your articles about Iran in Norway today newspaper which I am subscribed. 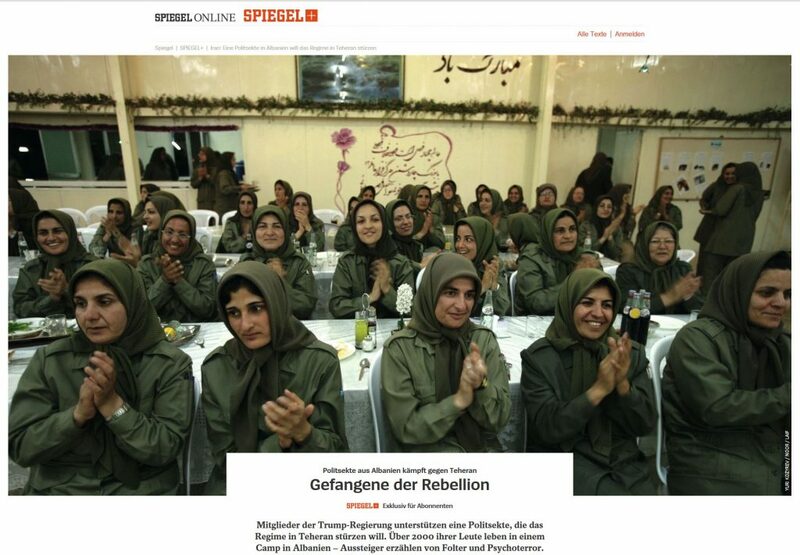 One article especially took my attention and have inspired me to write to you was the one about mek. As you correctly expressed in your article, “Iranian see a new US coup and deployment of MEK as a worse option than today's regime”. I strongly believe that’s exactly true considering the mek past forty years records of assassinations and terrorist activities in Iran, Iraq and Europe and as a former member, I must emphasize that presence of a former terrorist group, a cultish, undemocratic, completely illegitimate group in Norway not only is a threat to your country, but also a great threat to the European Union as a whole. As you also mentioned, “mek fought with Saddam Hussein during the Iraq war against Iran in the 1980s and currently being financed by Saudi Arabia and working closely with Iran's enemies also shows lack of legitimacy in the Iranian population”, and I have to say it considered by most Iranians as an act of treason as well. Mek as an Anti-capitalist, anti-imperialist and anti-American, who targeted US-owned hotels, airlines and oil companies, and was responsible for assassination of six Americans in Iran. Despite of mek terrorist past, however, has not stopped individuals such as John Bolton from receiving money from the group, despite MEK members and supporters facing criminal prosecution in the United States since 2001 FBI’s three operations called, Eastern Money, Eastern Approach and Lion hunter. As you have indicated, John Bolton's dream of regime change would be a nightmare for the region and especially for the people of Iran. By supporting a group considered so unfavorably and hated even by those who oppose the regime, Bolton works against himself and therefore a significant help to the regime to use Bolton's ties with the mek to rally the Iranian people behind the flag. As an Iranian and a former mek and behalf of many ex-members, I would like to thank you for your courage and your stand against one of the worst terrorist cults in our time.